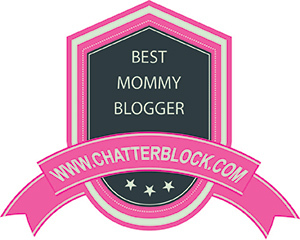 TODAY IS MONDAY MINGLE – FREESTYLE! 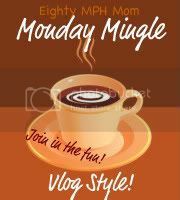 REMEMBER: THERE WILL BE A MONDAY MINGLE POST NEXT WEEK (December 26th) FOR THOSE WHO WANT TO LINK UP. THERE WILL BE NO QUESTIONS – IT WILL BE FREESTYLE! Feel free to to tell us about your Christmas celebration, gifts you received, or any other fun news! I will remove any link that I find inappropriate or does not link to an actual mingle.